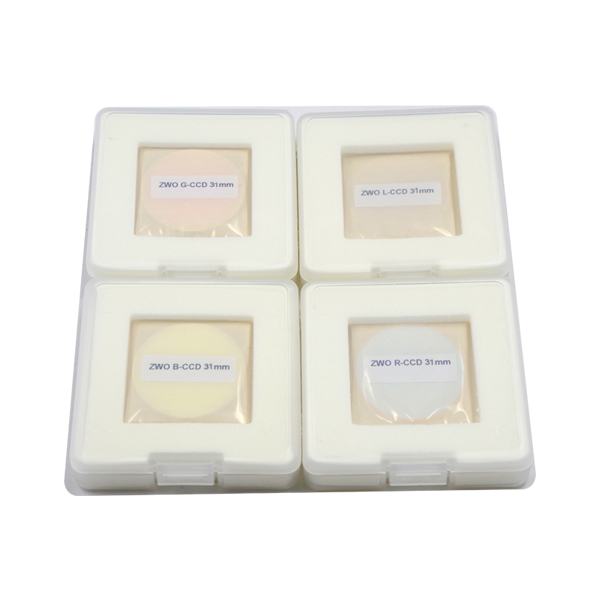 IR 850nm Pass Filter is suitable for IR sensitive cameras. 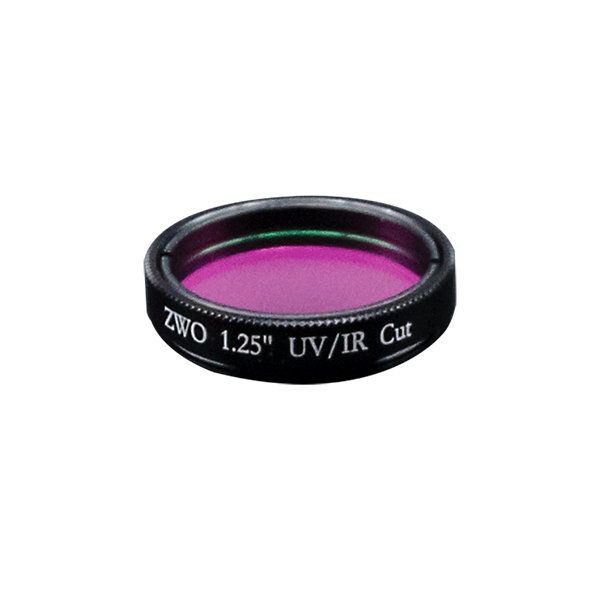 ZWO 1.25″ IR 850nm Pass Filter suitable for IR sensitive cameras. 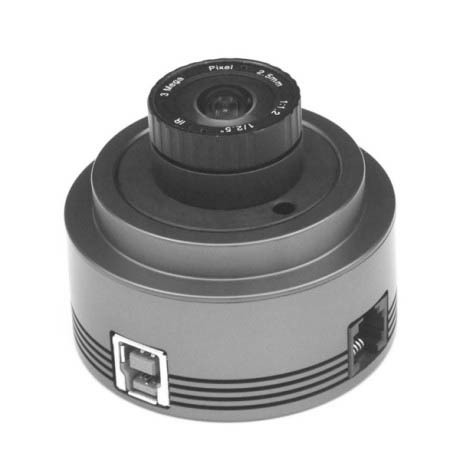 You don’t need to debayer and get the full resolution of this sensor when use it with a Color camera such like ASI224MC or ASI185MC. Because the QE responce of sensor beyond 850nm is all the same. So you can use a color camera as mono camera with this filter, just don’t forget to keep the WB_R and WB_B to 50 (no White Balance applied). 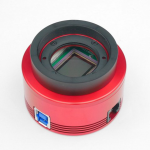 To see the unseen: ASI290MM+850nm IR filter + 2.1mm lens. 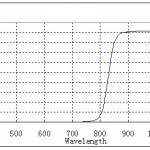 The transmission properties of the IR 850nm Pass Filter are optimized for CCD astrophotography. Thank you katherine. Last question. I promise. Which of below mentioned cameras is the most sensitive one and best suited for ir pass filter. 120 mm mono or 224 mc color? 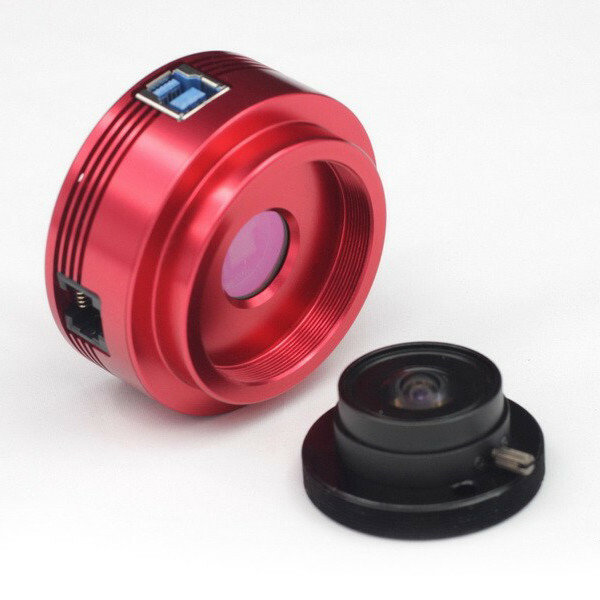 carefully cover the camera cover and then connect the 2.1mm lens. Unscrew the 2.1mm lens from the T2 To CS or C adapter,and then connect the 850nm IR filter and the lens. How is this filter mounted ? Cmount? 31,8mm filter? 2″ filter? it’s 1.25″ filter, can screw into M28.5 threads. 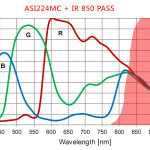 the behavior of the ASI 120 MC is therefore different from the 224 and 185 ? 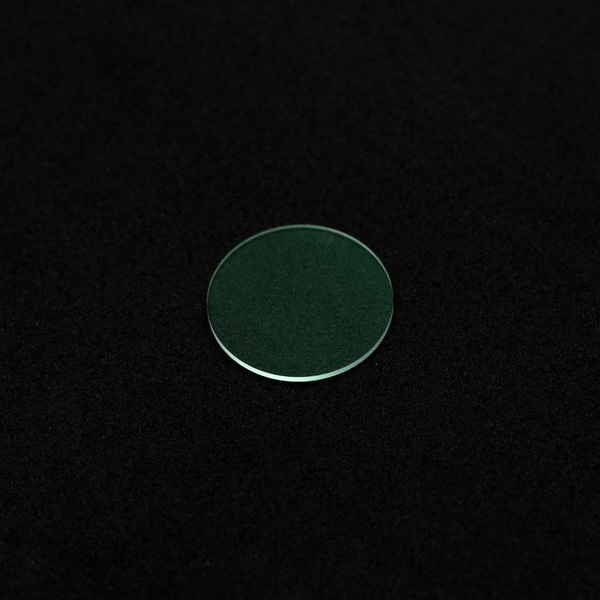 protective window of 120 is IR-cut window. That’s the reason. would this filter improve the camera perfomance for planetary imaging? would this filter make the camera work as a monochromatic one for deep sky? Sorry, only monochromatic camera is suitable work with IR 850 filter. 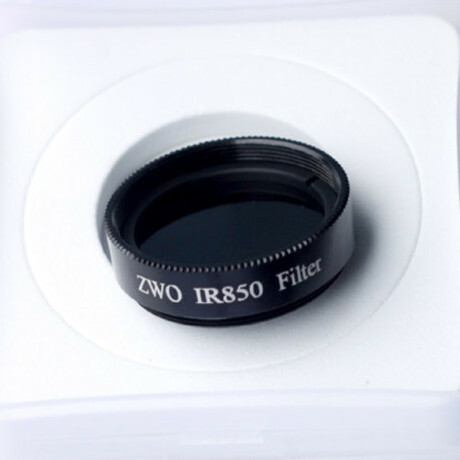 Is this filter recommended to use with the ASI290MC? 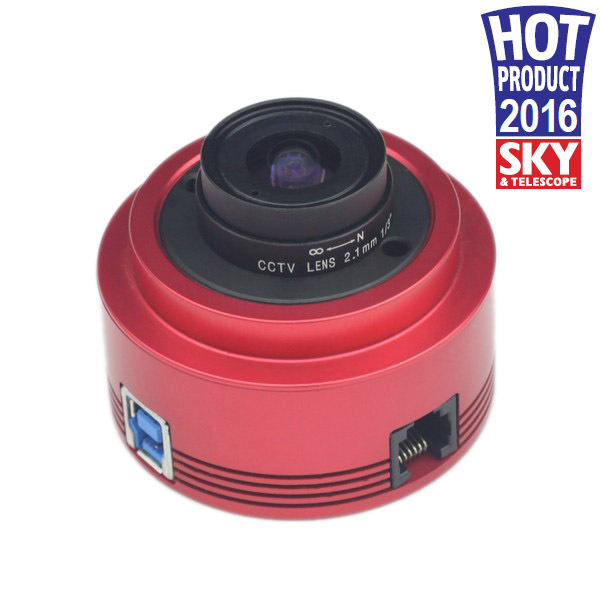 No, color camera is not suitable for infrared ray imaging. 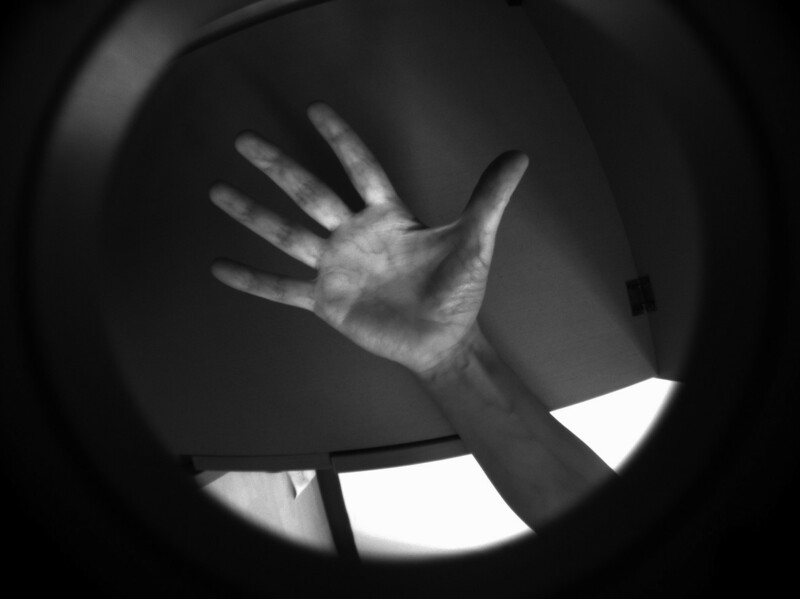 I recommand mono camera to do this. 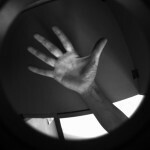 Hi, in the image below the product that captures veins of hand, which camera you have used with this filter? Hi, I was wondering if this IR 850nm Pass Filter will fit for the ASI183MM (mono) camera. 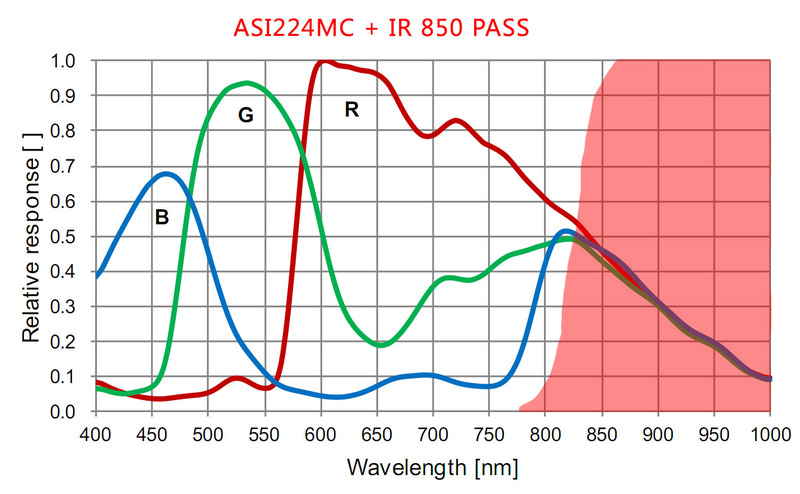 I am interested in monitoring IR lasers with that camera, but it seems like the IR 850nm pass filter is the only IR pass filter available for purchase. 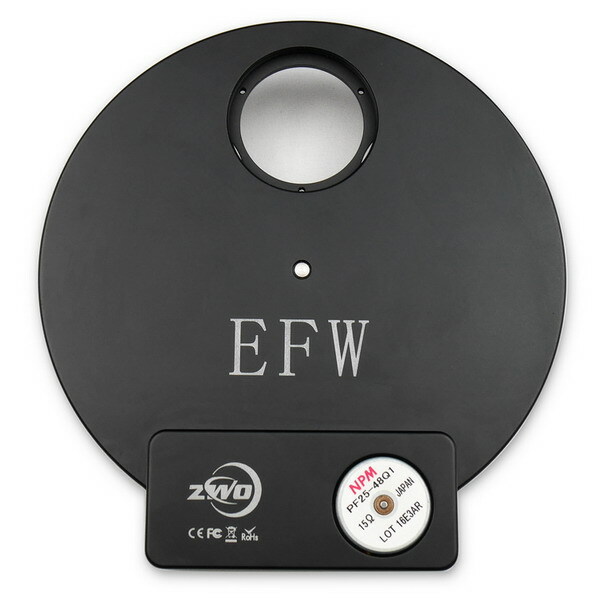 You say “ZWO 1.25″ IR 850nm Pass Filter suitable for IR sensitive cameras. You don’t need to debayer and get the full resolution of this sensor when use it with a Color camera such like ASI224MC”. 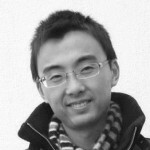 I have a asi224mc and like to know how this works”. I use FireCapture to capture. I assume I have to leave the option ‘debayer’ unmarked so I capture in raw-mode. For aligning and stacking I use Autostackert. You say that when using this IR-pass filter I don’t have to debayer. Does that mean I have to chose the option ‘grayscale’ under the color-menu? Does the filter has any transmission below 400nm? 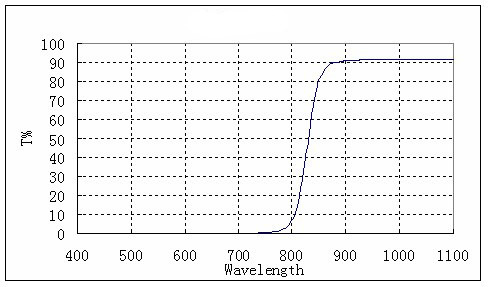 Is it possible to have the full transmission spectrum of the filter, from 350nm for instance till 1000nm? It does not have such transmission curve, we don’t for sure that 400nm is blocked. 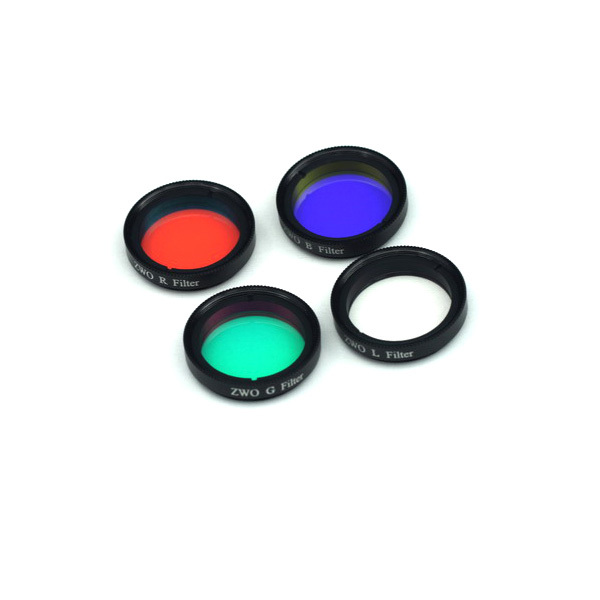 if you have very specifical request, I think need to buy a badder or Astromik IR filter. So if with this filter the Asi224 acts like a mono camera, can we add another Red filter to “freeze” the atmospheric turbulence like doining with normal mono camera? Sam, I’m using my 185MC for autoguiding as well. Will this filter improve or decrease the camera’s star sensitivity? 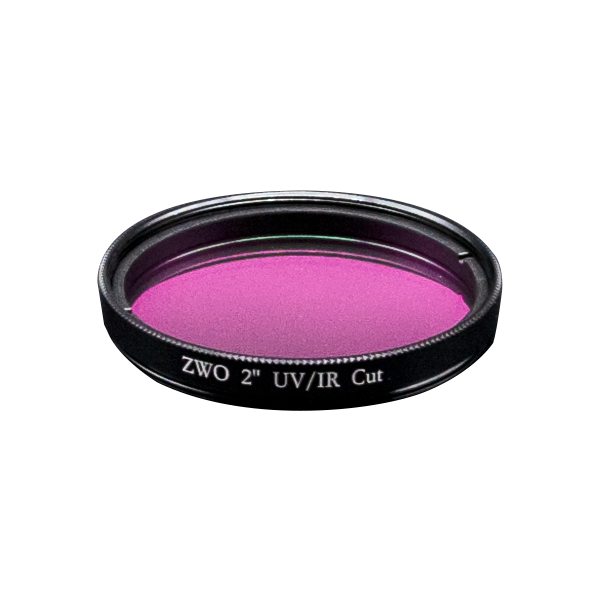 How about the UV IR cut filter? In your description of the IR 850nm Pass Filter you state “you can use a color camera as mono camera with this filter”. Does that mean that I could combine this filer with the with the LRGB filers and use it just like an other mono camera? It seems like this would give the user the best of both worlds. Also does your filter wheel allow the use of two filers at once?